You are reading the third issue of CEEweb's Business and Biodiversity newsletter. After a break, the CEEweb Business and Biodiversity newsletter is back! This issue will announce CEEweb's Autumn conference and other international events; introduce you to the Natural Capital Financing Facility and call your attention to some research results. 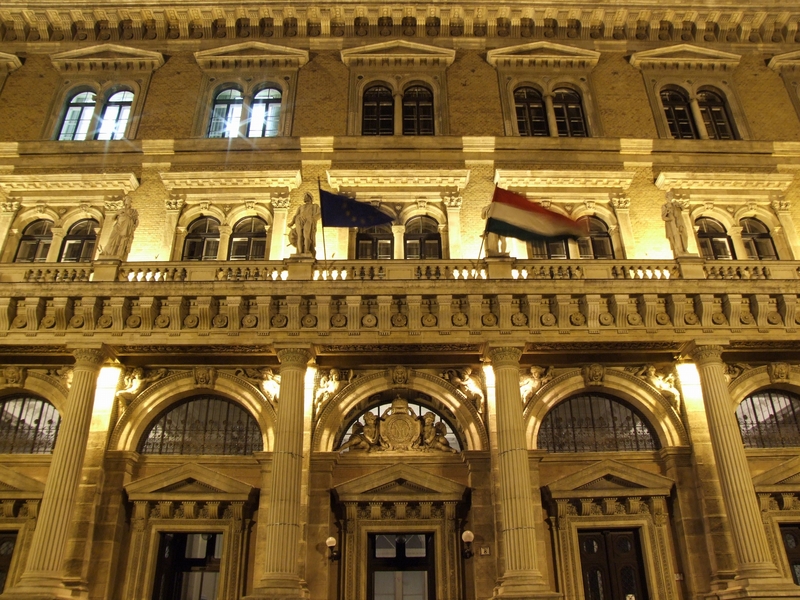 The 2015 conference will bring the business pioneers of natural capital accounting to Budapest alongside the forerunners from the CEE region. It will take account of the progress made in the last year in the EU as well as highlight the success stories and achievements. Participants will together discuss the way forward in terms of natural capital accounting, financing, innovative business models and cooperation with NGOs. We are looking forward to hearing from you about what makes you proud! 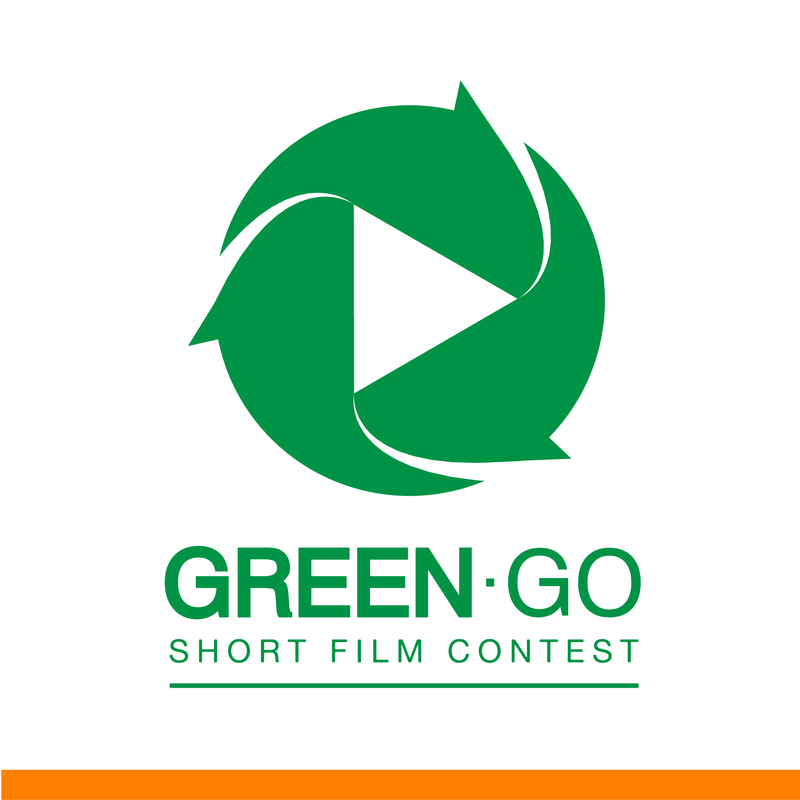 The V. Green-Go Short Film Contest is launched. Be part of it! Deadline for submissions: 15 September 2015. The best films will win 700 Euros in each category, and the winner of the public voting will win 500 Euros! We already started to receive great films from around the world. Last year's winners were just screened in an international film festival after screening some in a Brussels high level conference. If you would like to become a Partner by helping us spread the word (in Hungarian, English, Romanian, Spanish, French Greman or your national language) we can put your logo on the Green-Go website which is expected to reach thousands of people. Let us know if you wish to become Green-Go partner! Next to funding, the NCFF also includes a € 10 million Support Facility to finance the development of project proposals, in cases where a good business model has been identified but where more detailed project design is needed. For a general introduction to the NCFF, please consult the leaflet developed by the European Commission. If you want more detailed information on the terms and conditions as well as the eligibility criteria for the NCFF projects, consult the EIB fiche and website. Environmental problems are increasingly complex and cannot be addressed by governments alone. 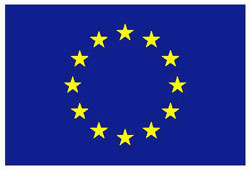 The role of civil organizations, such as NGOs, and businesses in achieving environmental goals has therefore been acknowledged, for example, by the EU’s Biodiversity Strategy to 2020. Cooperation between multinationals and NGOs has been subject of research before. 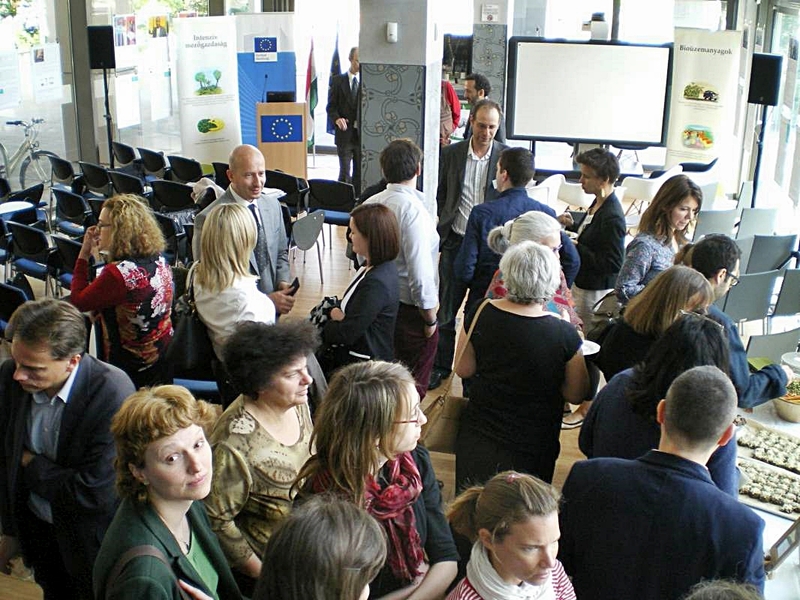 Latest research results by the Corvinus University in Hungary shows there is greater potential for NGOs to influence the environmental responsibilities of SMEs. The study says that there are a large number of SMEs and their diverse environmental impacts add up. This means that they need increased attention, and that national and international environmental policymakers should consider how they can enhance SME—NGO interactions in order to better address environmental problems and meet environmental policy goals. Read the short summary of the research results here. Copyright © 2015 CEEweb for Biodiversity, All rights reserved.